Make sure you’re getting all possible discounts: Every insurance company offers different ways to save on car insurance. To make sure you’re getting every possible discount, ask your local provider to review your policy and start saving. Drive safely: Incidents like accidents and traffic violations can quickly drive up car insurance premiums. If you do get a ticket, you may have the chance to go to traffic school to reduce the violation or get it dismissed entirely. Don’t pay for coverage you don’t need: If your car is old and wearing out, you might benefit from dropping collision and comprehensive insurance. Both of these pay for damage to your vehicle. 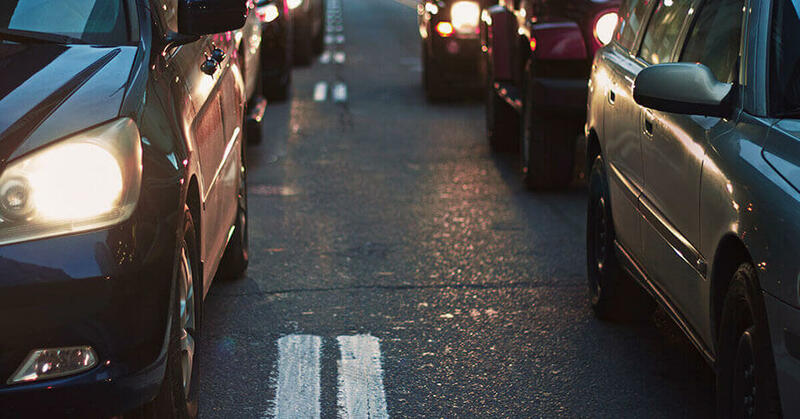 Collision pays to repair accident damage if you wreck into another vehicle or object, and comprehensive pays for theft or damage from storms, vandalism, or animal collisions. Drive a car you can cheaply insure: Before you make any decisions about a new car, check car insurance rates on the models you’re considering. The model affects the price of your insurance premium, especially if you buy collision and comprehensive coverage. SUVs and minivans—both safe vehicles at moderate prices—are typically less to insure than something flashy, such as a sports car. Increase your deductible: Raising your deductible (the amount the insurance company doesn’t cover when you pay for repairs) saves you money on collision and comprehensive insurance. Upping the deductible from $500 to $1,000 saves roughly $200. Savings vary by policy provider and state, so consider comparing quotes at different deductible levels before making this decision. Improve your credit score: Your credit is a major determining factor when insurance companies calculate your rates. In some places, it matters more than your driving record.